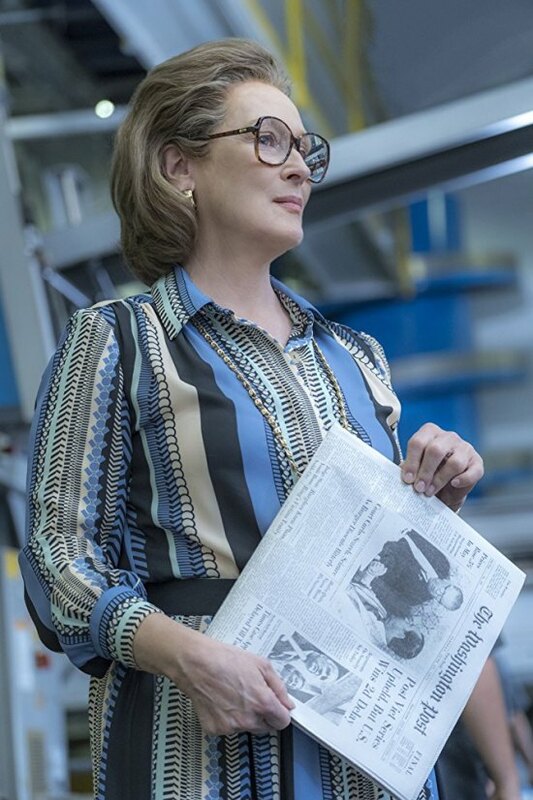 The highly acclaimed Tom Hanks and Meryl Streep film , The Post, which is set during the decision to publish the Pentagon Papers, will open at four Marquee Cinemas multiplexes on January 12, according to Robin Shumate , Marquee's marketing director. Marquee Pullman, Marquee Southridge (Charleston), Marquee Galleria (Beckley) and Marquee Highlands 14 (Tridelphia/Wheeling) will open the film on Jan. 12 when 20th Century Fox releases it for a nationwide wide release. 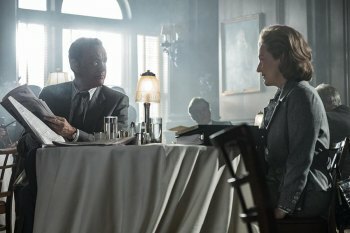 Hanks and Streep have already been honored by the National Board of Review for their roles in the Steven Spielberg directed film. It has received Golden Globe nominations and it is expected to be an Academy Award nomination contender. Shumate indicated that "Shape of Water" is likely at all four on Jan. 19 and "Molly's Game" which opens this week at Highlands 14 will "likely" expand to others on Jan. 12 or 19. 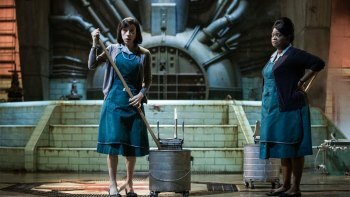 From master story teller, Guillermo del Toro, comes THE SHAPE OF WATER - an other-worldly fairy tale, set against the backdrop of Cold War era America circa 1962. In the hidden high-security government laboratory where she works, lonely Elisa (Sally Hawkins) is trapped in a life of isolation. Elisa's life is changed forever when she and co-worker Zelda (Octavia Spencer) discover a secret classified experiment. Rounding out the cast are Michael Shannon, Richard Jenkins, Doug Jones and Michael Stuhlbarg. "Shape" has received considerable praise along with wins and nominations. Production designer Paul Denham Austerberry has recently been named as a contender for an Art Director's Guild Award for Best Period Film. 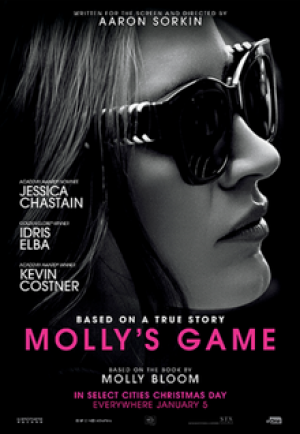 Jessica Chastain has already received Golden Globe nominations for best performance by an actress in a drama and Aaron Sorkin for Best Screenplay . Various film critics (such as Phoenix, San Francisco, Broadcast) organizations have nominated Ms. Chastain for Best Actress. Shape of Water has also been nominated for by the film editors ACE )American Cinema Editors) Awards, along with Dunkirk, The Post, Blade Runner and Molly's Game in the best drama category. Lady Bird, I Tonya and Get Out are nominated in the comedy category. EDITOR'S NOTE: Advance bookings are considered tentative subject to film distribution availability and performance in other areas. Check cinema websites for final confirmations and advance ticketing. Normally, the times , location, and dates are not FINAL until the Monday or Tuesday prior to the Friday opening, unless advance tickets are placed on sale.